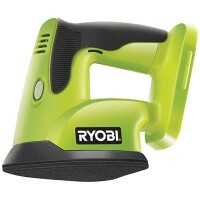 Ryobi CCC1801MG 18V Corner Sander Features Ideal for finishing sanding of areas difficult..
Ryobi CJS180LM 18V Jigsaw with Laser Features Laser guiding for greater accuracy. 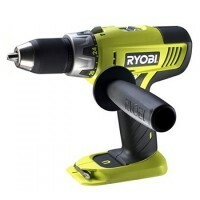 T..
Ryobi BIW180M Cordless 18V Impact Wrench - One Plus Features Up to 265 Nm Torque (Max) fo..
Ryobi BID1821M Cordless 18V Impact Driver Features Keyless 6mm (¼”) hex drive. 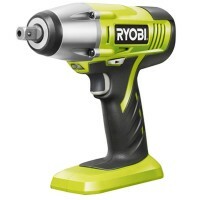 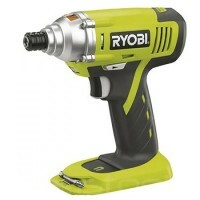 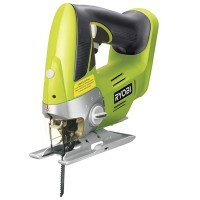 Impa..
Ryobi LCDI1802M 18V 2 Speed Hammer Drill Driver - One Plus Features Combination tool for ..